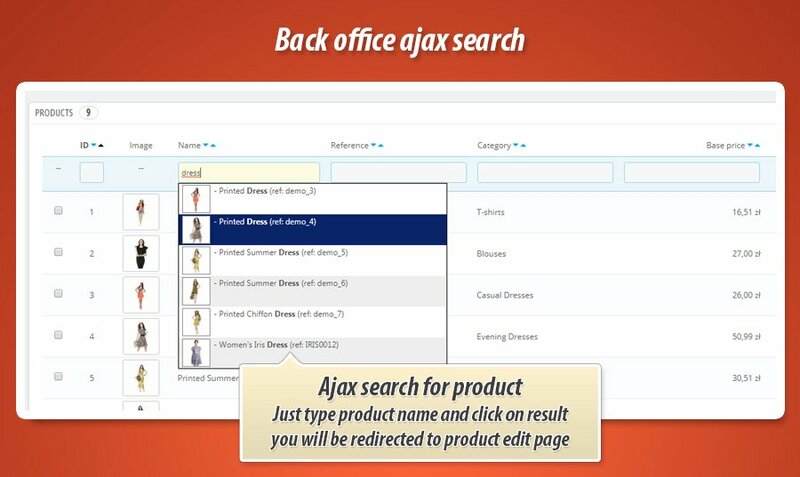 With this free addon you can easily find for products in shop back office and go directly to product edit page. 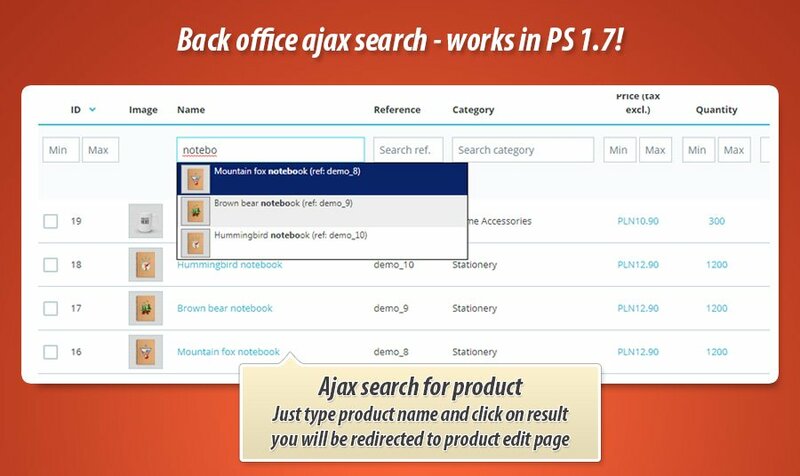 Module is based on autocomplete script with ajax based search in background. 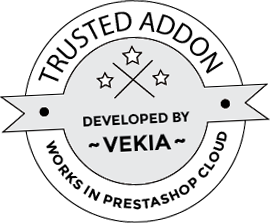 This free module just improves your shop's back office and its usability.